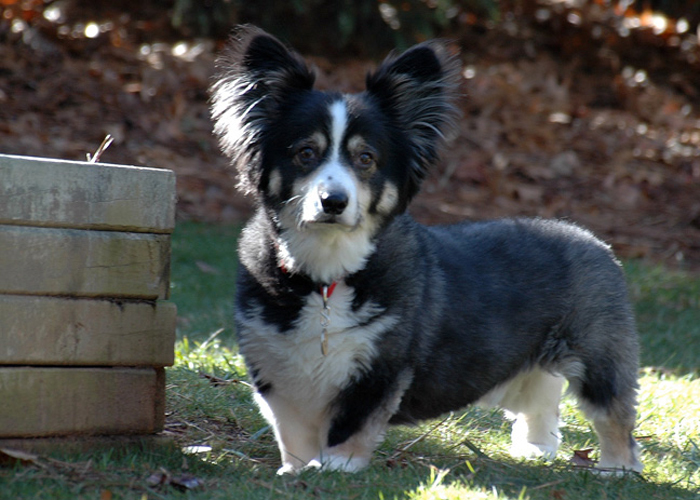 Almost 14 years ago my youngest daughter Meredith received a birthday gift that changed all of our lives for the better … “Brady”, a fluffy Pembroke Welsh Corgi. Although he was indeed Meredith's puppy, his heart was large enough to encompass all of us with his love. Always there for us … always happy … always ready to make each and every day brighter. 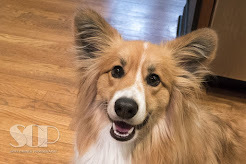 “Brady” left us this evening to brighten the days forever for all those he meets on his next great adventure where all good dogs go when they leave us. You will always be in our hearts “Brady” as you made our hearts so much larger and so much more capable of unconditional love. You will be missed but never forgotten. 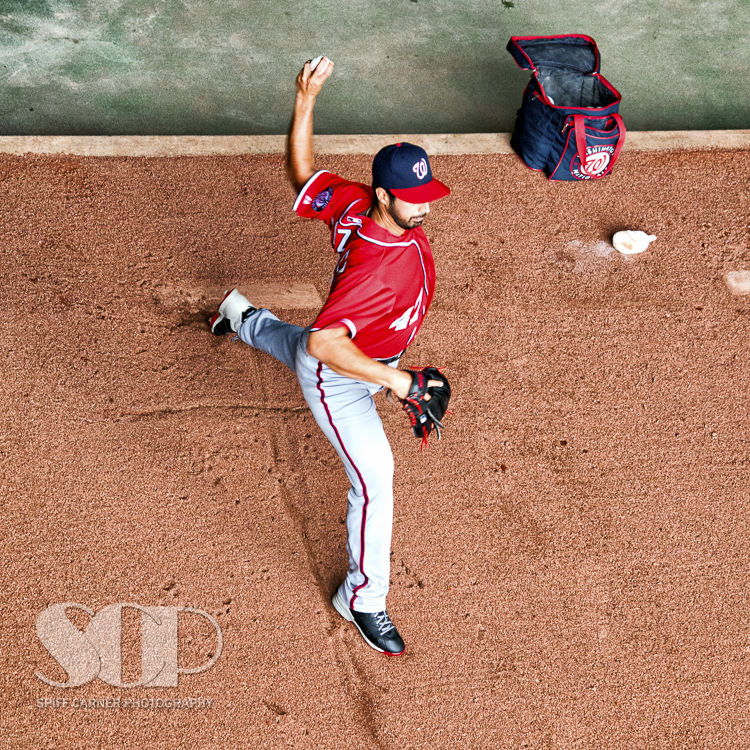 Gio Gonzalez of the Washington Nationals looked very good during warm-ups before facing the Braves today. Gio did NOT look very good once the game started. Braves scored 6 runs off him in the first two innings. Final score ... Braves 10, Nats 2. Changing the passwords to all of my accounts and sign-ins to "Heartbleed". That should be tough to crack. 5--Microphone emits feedback every time it gets close to Dave's "First Alert" necklace. 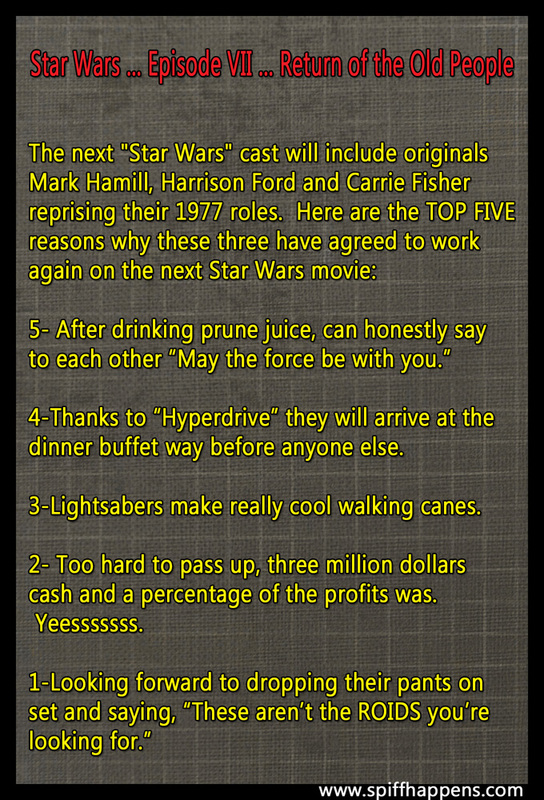 4--Dave is completely exhausted by number six while doing the Top Ten List. 3--4:30PM taping time right in the middle of the Early Bird Special at Bernie's Buffet. 2--Even at 82 degrees in the Ed Sullivan Theater, Dave still feels chilled. 1--Got himself a very sweet deal on a Fixed Indexed Annuity.